This fever happens due to cold, dizziness in the water, stomach disorders, constipation problems, roaming in the sun, eating more, fearing and working longer. If the patient has fever in the first stage of the disease, in the first stage of the disease, when the patient feels that there is a fever or a cold, water from the nose is flowing, due to a little effort the symptoms of the disease are increasing. To treat the patient suffering from this type of symptom, taking one drop of mulacarc of Camphor twice a day, heals the disease twice or thrice. In order to treat the patient suffering from this type of disease, it should be consumed by an amount of 30 times of Ipikaka's medicine every three hours. Due to the consumption of this drug, the patient gets more benefit and this fever is cured. Irregular fever is also correct with the use of this drug. In order to cure normal fever, the quantity of 6 to 30 power of this medicine should be used if the patient has such symptoms- due to cold, the body temperature increases, thirsty and feeling warm. If this fever is not correct even after using camphor medication, treatment should be treated with aconite. If the fever is due to fear or due to any other disease, the fever can be cured as a result of aconite medicine. A cold fever has become due to it and with it being cold and coughing, acneite should be treated with medication. This drug is beneficial in the first stage of the disease to cure this type of fever. This drug can be used repeatedly. Suddenly there is a high fever, eyes have become red, hurts in the head, there is a burning sensation in the body, and if there is no fever with fever, then if there is such symptoms Using 6 to 30 power amounts of Belladonna medicine to benefit from treatment is beneficial. If there is a fever due to heat or heat due to it and there is a sharp pain, then to correct this fever, its 30 power should be used. 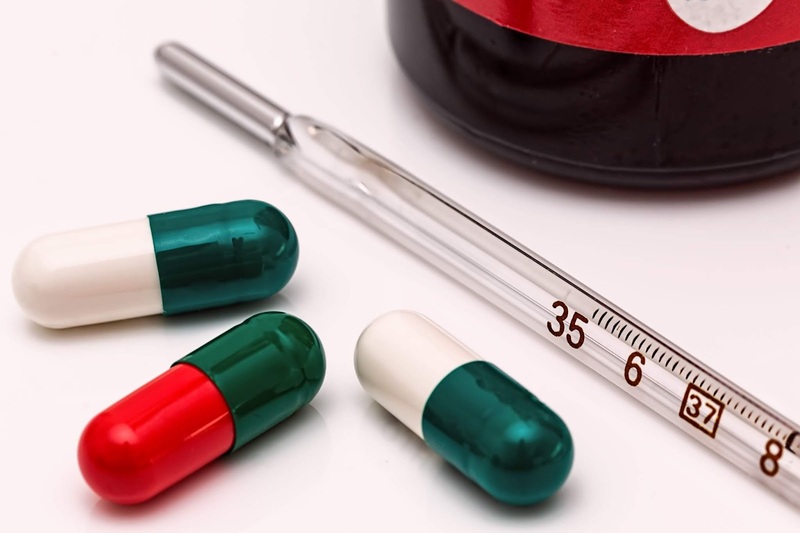 If there is no special symptoms when there is a fever, then this biochemic drug should be kept at a distance of about two to three hours until it turns out to be fever. If there is a fever due to dampness in the water, using 30 potency of this medicine gives benefit. Dalkemara drug can also be used to cure this fever. If the sufferer suffering from fever is feeling cough that it is getting coughing several hours before the freezing of the cold and the fever continues till it becomes cold, then juice tox drug is more beneficial to cure such fever. If someone has constipation due to having a fever, then using 30 potency of this medicine gives benefit. This medicine is cold-hearted but uses this medicine in the condition of the patient when the patient feels cold and heat after each other. 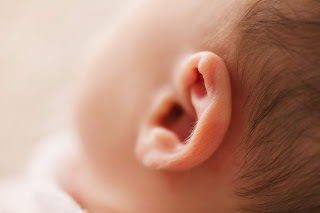 When a child's fever is not broken and it is known that his mother has had a three-four-hour abortion, the cervix has become ulcerated in the uterus and there may be severe depletion, it is fever between four to eight o'clock in the evening. If you come, it is beneficial to consume 1m or 10m of this drug. If the patient is in the middle of the fever in the middle of four to eight o'clock in the evening, then this medicine can be used to cure such fever. If a patient's fever has been cured again and again, then the use of 30 potency of Bryonia drugs is beneficial. It is beneficial to repair typhoid.